View cart “0.5kg Smoked Trout Pate and Side of Cold Smoked Trout” has been added to your cart. We are pleased to announce our Goatsbridge Catering Pack is now available! 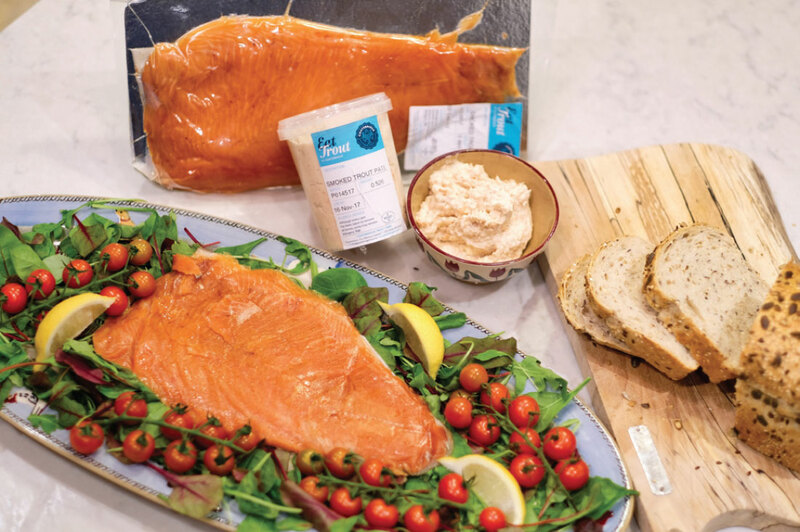 Treat yourself to the best of local food this Christmas from Goatsbridge Trout. can be delivered to your doorstep!